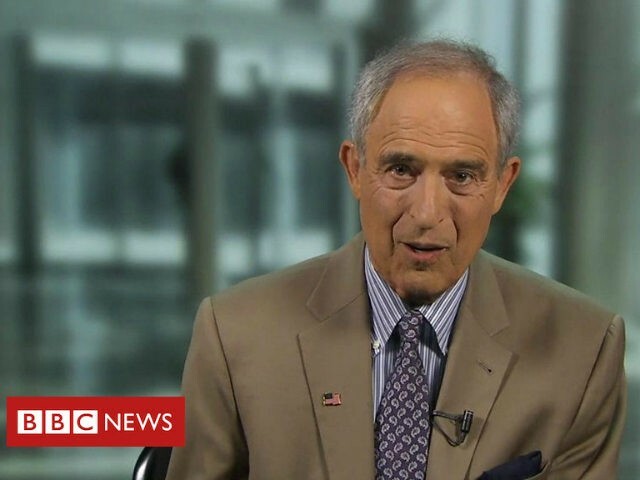 Lanny Davis, a staunch ally of the Clintons who is now representing former Trump lawyer Michael Cohen, emphatically called all Steele dossier allegations about his new client “false” in an interview Wednesday night on BBC. Trump supporters and congressional Republicans have called the dossier’s allegations false for more than a year, but Davis’s comments are notable because he is a close Hillary Clinton ally, and it was her campaign and the Democratic National Committee who paid Fusion GPS to produce it. The dossier was then shopped by Fusion GPS and its author, ex-British spy Christopher Steele, to the Justice Department, the FBI, the State Department, the intelligence community, Democrat members of Congress, and members of the media. Furthermore, the dossier was used as a “roadmap” for the FBI’s investigation into the Trump campaign, according to the BBC last year. In addition, parts of the dossier were used to obtain a surveillance warrant against a former Trump campaign aide, Carter Page. Steele claimed in the dossier that Cohen was part of a collusion scheme between the Trump campaign and Russia and that he and three associates had visited Prague during the campaign to meet with Kremlin officials to pay hackers to obtain dirt on Clinton. 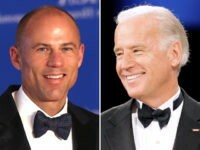 Cohen has long denied any involvement in a collusion scheme and ever having been to Prague.